I cut my cell phone bill by 34% this past month, but to do it, I had to swallow my pride. If it sounds weird, that's because it is, so let me explain . My dad was an electronics repairman for most of the '80s and '90s - up until electronics truly became commoditized and planned obsolescence became a thing - and has been involved in the electronics trade his entire working life. Because I got to go to trade shows with him, and spent most of my formative years in his shop, I too have a penchant for electronics. Specifically computers and gadgets. I am my family's and social circle's resident tech support guy. I am who tells people what electronics to buy. I am that guy. Not surprisingly, I fancy myself a power user. When T-Mobile announced the G1 - the first Android phone - I signed up. I had carried a smart phone for years, but mostly for the built in applications. The ability to get online at any point wasn't really a concern. Plus, my job at the time was at the stage where I didn't want to be available 24/7. When Apple and Google went head to head, with loads of web apps being produced in the process, my stance on data changed. So, when I got my G1, I also signed on for unlimited data. I've kept unlimited data on my phones since then, always paying a premium. When data limits and bandwidth caps were implemented a few years ago, I carefully planned around them. When the mobile companies made low data options the primary, and started to hide the unlimited options, I stayed aware and always found it. I was master geek. I was a power user. Cloud storage. Pandora! ESPN streaming!! Avian creatures with flared tempers!!! I needed my unlimited data, for I was going to use infinite amounts of the stuff! As of April, I was paying around $90 (after taxes and fees) a month for a single line of unlimited talk, text, and data. POWER! At the time, my carrier - Sprint - was heavily promoting their oddly named, more-oddly promoted "Framily" plan. 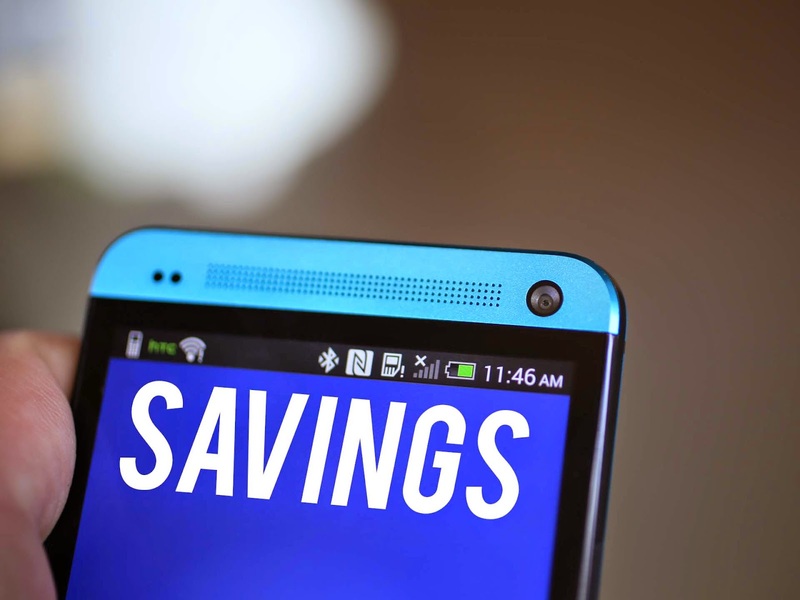 For $55 or so, you got unlimited talk and text and 1GB of data. To bump it up to unlimited data, which I surely would be doing, got it to $85 after taxes and fees. So I could save $5 by switching. But that $35 savings available by going down to 1GB was appealing. In addition to being a power user and gadget freak, I'm also one of the biggest cheapskates most thrifty people you will ever meet. So, I looked at my data usage. Could I really survive on one gig of data a month? Surprisingly - to me, anyway - the answer was yes. Wholeheartedly yes. I looked at my data usage since I joined Sprint, and just to be safe, I looked at my old paper bills. In the past five years, I went over 1GB of data exactly twice - once when I thought it would be a good idea to backup my info to the cloud and wipe & restore my phone while on vacation (it's not a good idea to do this, btw) and again when my daughter was born and I was taking and sending so many photos I was essentially streaming a slide show for a month. The reason for this traditionally low data usage pattern is two-fold. One - Sprint's coverage in and around Philadelphia, and that's all I'm going to say. Two - the preponderance of WiFi. I have WiFi at home, and when I leave the house, the greater Philadelphia area is full of Xfinity WiFi hotspots accessible to all Comcast/Xfinity subscribers. When I go to work, we have arguably the best WiFi connection I've ever used. There are approximately two hours out of every day (more if I go out to dinner or something) where I do not have access to reliable WiFi, and that's when I'm driving. This is akin to something we do here at Source One - the telecom savings, not the life story or the pop culture references. We audit usage over a set period of time, and then slot users into the most appropriate plans for their usage profile. It's a process called optimization and it can be deployed for wireline services as well as wireless. The goal is to rightsize telecom operations and ensure that everyone gets the service they need for the lowest price possible, eliminate the threat of overages while not paying for unused services or bandwidth. It is a balancing act. And sometimes, this can cause issues with people who "absolutely have to have unlimited data" when they see they've been bumped down to a lower bandwidth plan. But the beauty of optimization is that there is hard data to back up who gets slotted where - and if a company is serious about saving money, then they should be acting on hard data and not on the emotions of a "power user". So, I swallowed my pride, cut my data allotment, and saved a good chunk of money. 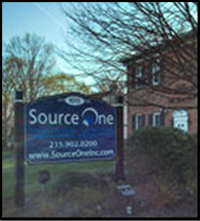 Source One can do the same for your company - across your entire user base. It's worth looking into.